Visitors to Lake Mead National Recreation Area spent $336 million in communities near the park during 2017, according to a new report released by the National Park Service. Tourists visiting Lake Mead National Recreation Area spent $336 million in communities surrounding the park. The park service said the recreation area’s 7.8 million visitors supported 4,192 jobs in the area, with a cumulative benefit of $391 million to the local economy. The previous year visitors to Lake Mead spent $312.6 million in communities near the park, supporting 4,172 local jobs and cumulatively benefiting the economy by $369 million. “Las Vegas and its surrounding public lands offer unique experiences and natural landscapes that draw millions of people to the area every year. 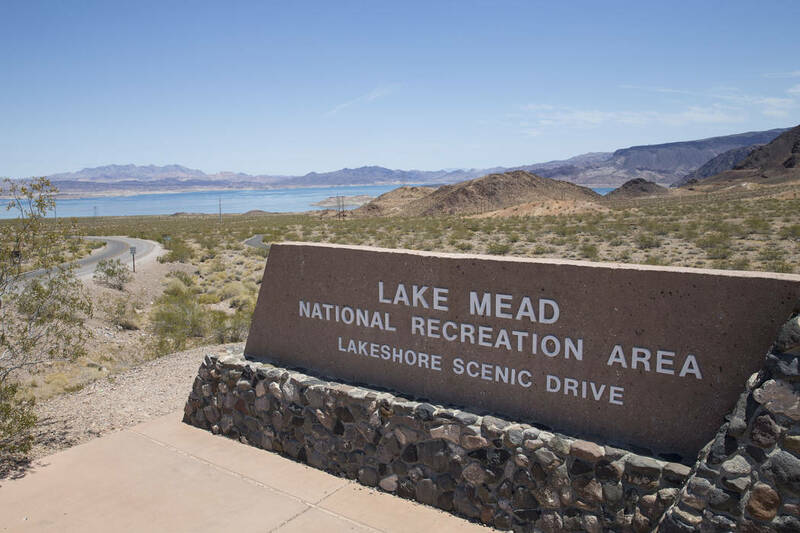 Lake Mead National Recreation Area celebrates being one of the premier attractions that people discover from Southern Nevada and Northern Arizona,” said Lizette Richardson, park superintendent for Lake Mead. The 2017 spending analysis, conducted by economists Catherine Cullinane Thomas of the U.S. Geological Survey and Lynne Koontz of the park service, shows $18.2 billion of direct spending by more than 330 million park visitors in communities within 60 miles of a national park. The largest category of park visitor spending was lodging/camping (32.9 percent), followed by food and beverages (27.5 percent), gas and oil (12.1 percent), souvenirs and other expenses (10.1 percent), admissions and fees (10 percent) and local transportation (7.5 percent). This spending supported 306,000 jobs nationally, with 255,900 of those jobs in gateway communities. The cumulative benefit to the U.S. economy was $35.8 billion. Nationwide, Lake Mead ranked 10th in spending in 2017, down one spot from 2016. Blue Ridge Parkway in North Carolina and Virginia placed first, with visitors spending $1 billion last year, followed by Great Smoky Mountains National Park in North Carolina and Tennessee ($923 million) and Grand Canyon National Park in Arizona ($667 million). The complete report and an interactive tool to explore visitor spending and year-by-year trends can be found at www.nps.gov/subjects/socialscience/vse.htm.